CBC Group offers manufactuing solution for injection molding, vacuum metalizing, rapid prototyping, mold making and magnesium die casting. with high quality surface coating technology. - EMI(Electro Magnetic Interference ) shielding. 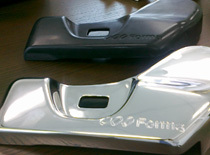 CBC Forma provides "Rapid Prototyping " services for automotive components and consumer products by state of the art technologies of SLA and SLS. 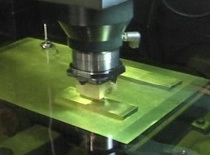 SLS rapid prototyping process uses the heat of a laser to materials in an additive layer fashion. 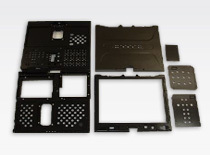 with general materials like PP, ABS, polyurethane, rubber and pellucid material. 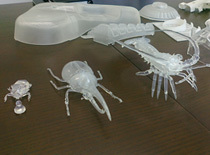 <Raw Material> silicone(master model), urethane. 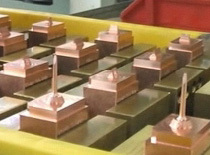 CBC AB Precision offers mold-making for plasting injection. 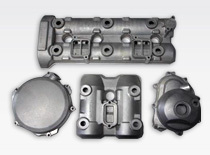 CBC offers magnesium die casting products for automotive, motorcycle, computer and mobile phone application.